La Niña is a global weather pattern based on lower-than-average temperatures in a current in the east-central equatorial Pacific Ocean. This shifts rainfall and other climate conditions compared to El Niño, when this ocean current is warmer than average. The original definition of La Niña was confined to describing the periodically cooler temperatures off the coasts of Peru and Ecuador. Generally, one would expect to find that changes in temperature in the "east-central Pacific" would be reflected in a country such as Peru, which sits very nicely at the eastern edge of the Pacific. Surprisingly, the effects are felt in many locations around the world. In Spanish, "La Niña" means "The Girl" and "El Niño" means "The (male) Child". 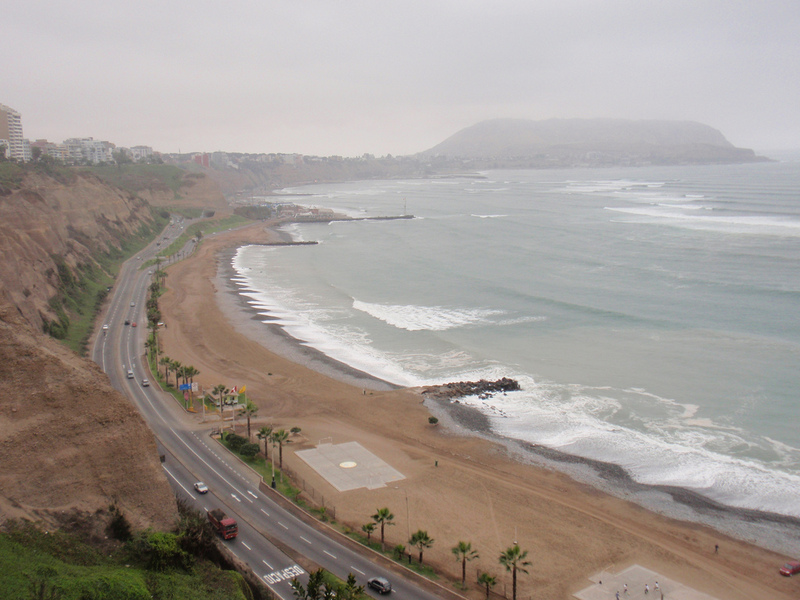 Peru's weather cycles, especially its temperatures, are directly affected by La Niña and El Niño. Commercial fishing tends to have higher catches during La Niña conditions as compared to El Niño. This was fairly obvious to Peruvian fishermen, since they could notice both the temperature changes and the effects.